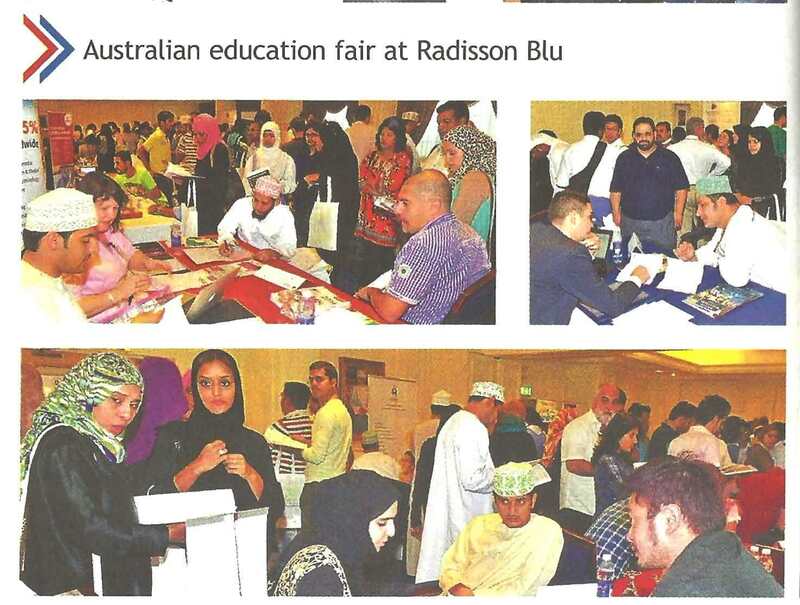 Over 100 students and the guardians attended AAET annual exhibition with the purpose of “Study in Australia”. This exhibition and counseling session was at the Radisson Blu Hotel. The open day event was inaugurated by Maryam Al Khusaibi, Assistant Director General of Scholarships at the Ministry of Higher Education. Also present were Claire Hannan, manager of Melbourne office. Fifteen Australian Universities participated in the event. Omani and expatriate students from various institutions attended the open day to explore academic opportunities in Australia. Elizabeth Ipe from AAET – Oman said that more than 1,000 Omani students are currently pursuing various bachelor and masters programs in various Australian Universities. 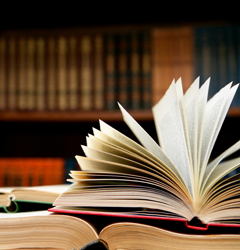 Number of Omanis and expatriate students in Oman show special interest in the educational system of Australia as it address the rapidly changing career requirements. Representatives of universities and educational institutions such as Monash University, Victoria University, RMIT University, The University of Adelaide, The University of Newcastle, Flinders University and The University of Queensland were present.